Australian Ash Barty has won her first WTA Premier Mandatory title after beating Karolína Plíšková of the Czech Republic in the final of the Miami Open. The Australian, ranked 11th in the world, overcame the former World No. 1 and 2016 US Open finalist 7-6(1), 6-3 on Saturday afternoon. 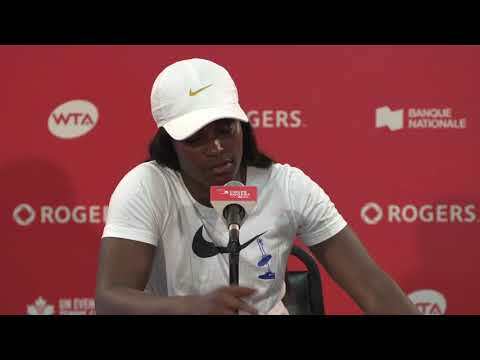 Plíšková, who had beaten two-time Rogers Cup champion and second-seed Simona Halep 7-5, 6-1 in the semi-final, got off to the better start. She broke Barty’s serve early as the Australian hit a backhand into the net on break point. Despite the Czech seemingly having a handle on things, Barty fought back and manufactured a break of her own – dragging Plíšková from right to left before delivering a well-placed forehand beyond her opponent’s reach to pull level. The pair each held their nerve, and their serves, for the rest of the set, sending it to a hotly-contested tiebreak. 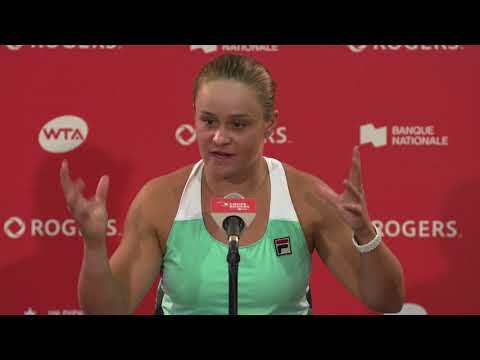 Barty – who had a tough route to the final having to overcome the likes of 2012 Rogers Cup champion Petra Kvitová, Kiki Bertens and Anett Kontaveit – set about dominating Plíšková, breaking the 27-year old’s serve three times to take the tiebreak 7-1. The second set opened with a mammoth, energy-sapping, 12-minute game on Plíšková’s serve. The Czech successfully saw off three break points but she couldn’t defend the fourth as Barty took a decisive lead. The Queensland-native then went on to produce an incredible serving performance, firing countless aces past Plíšková, before she broke the Czech for a final time to seal her maiden Miami Open title. What a performance from @ashbar96 – the 2019 @miamiopen champion!